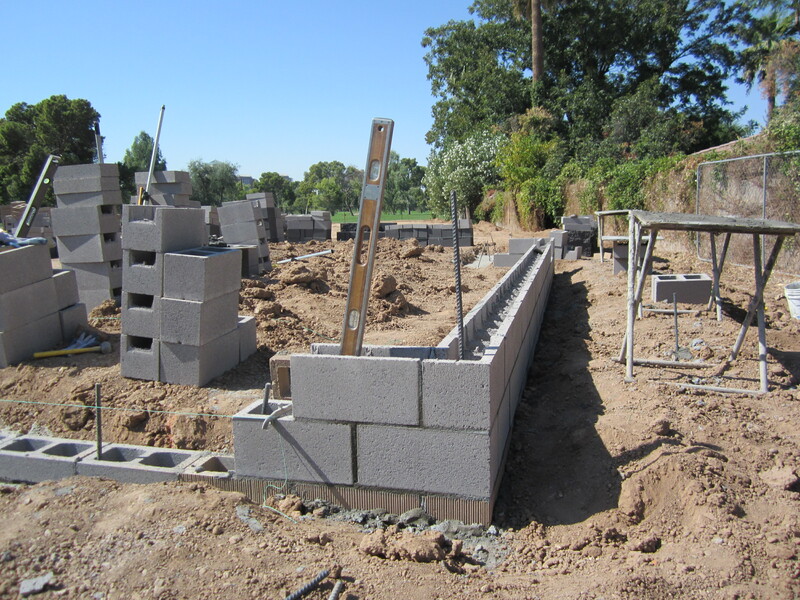 Integra Block: From the ground up (Part one) | Darrin Gray Corp. This entry was posted on November 15, 2011 by Darrin Gray. 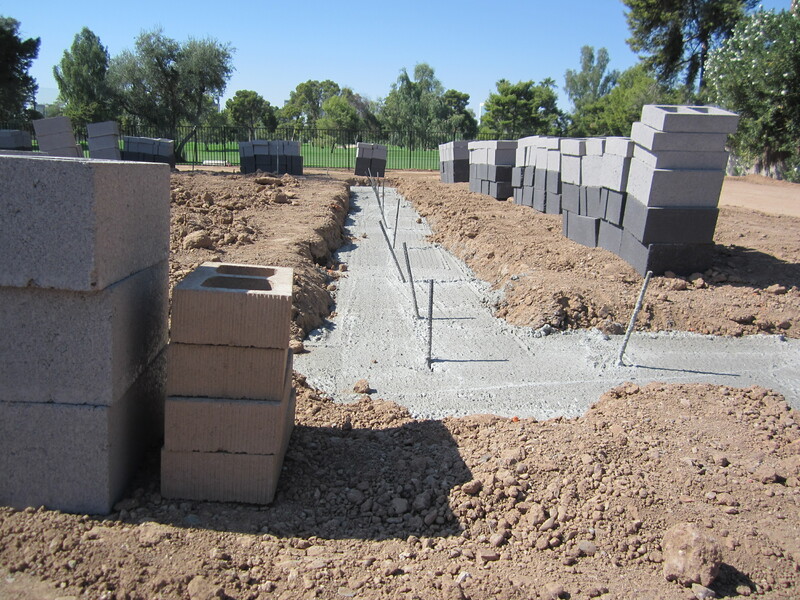 It was filed under Residential Buildings, Uncategorized and was tagged with Arizona, Custom Homes, Integra Block, Masonry Construction, Masonry Stem Walls, Phoenix, Residential Construction.